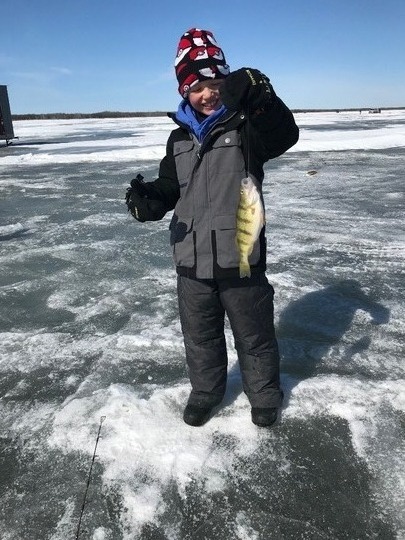 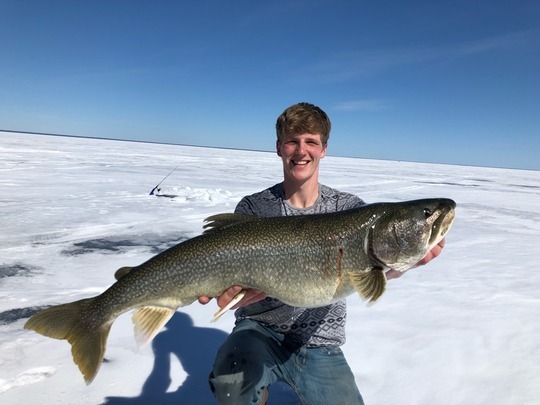 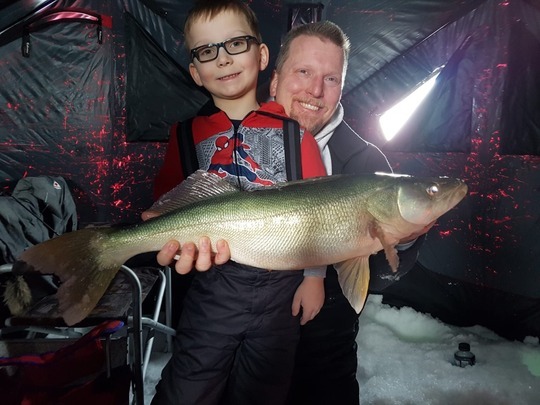 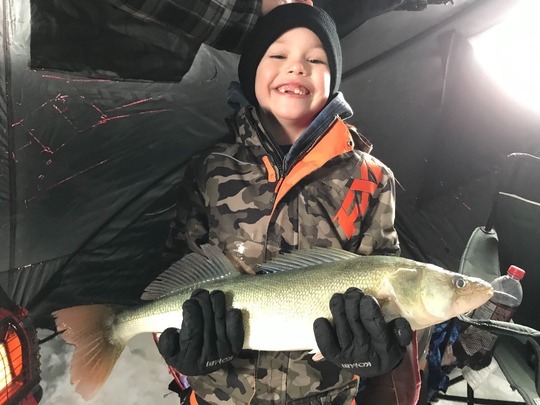 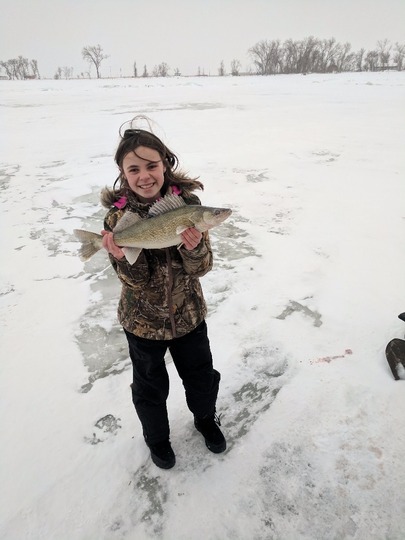 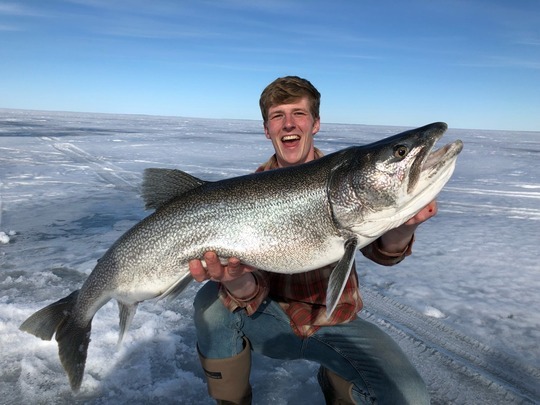 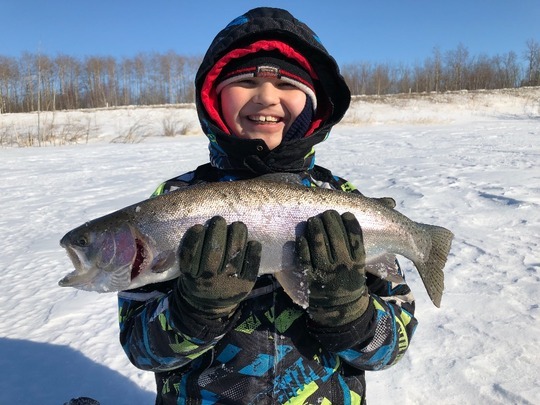 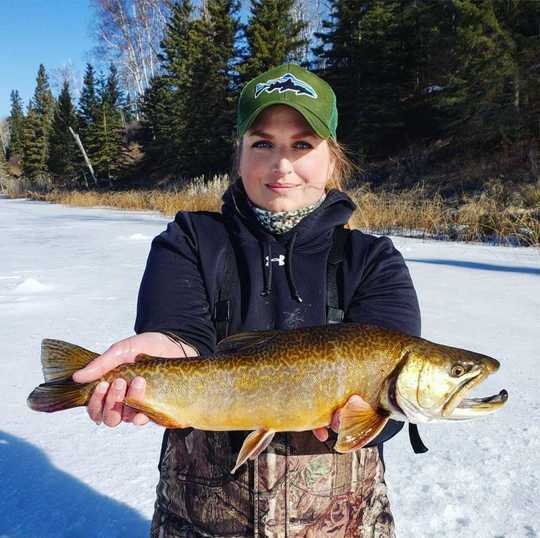 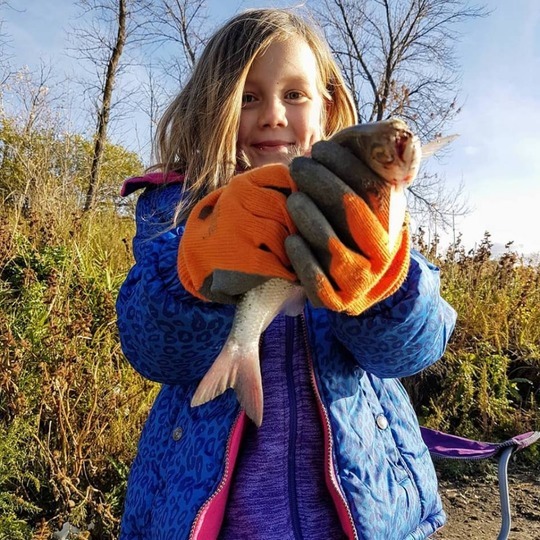 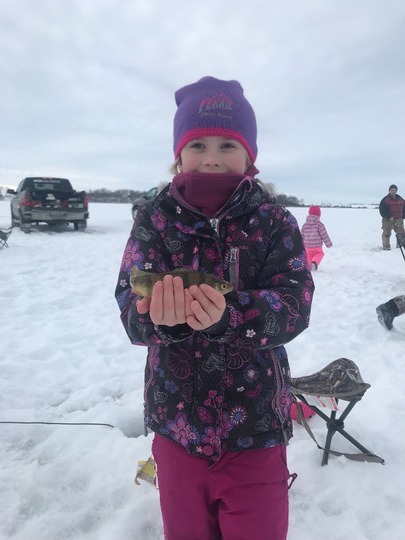 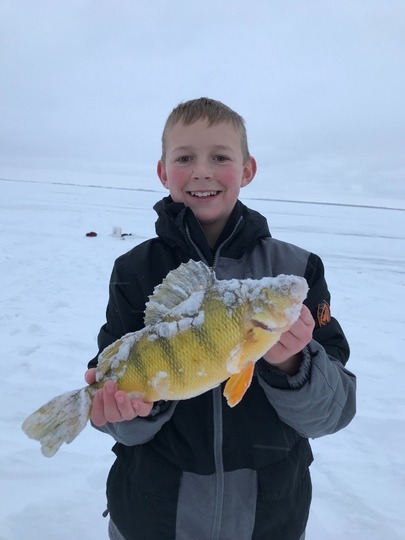 Manitoba's Master Angler program - the oldest master angler program in North America - honours anglers who catch trophy fish in our province with certificates of achievement and a variety of eligible badges. 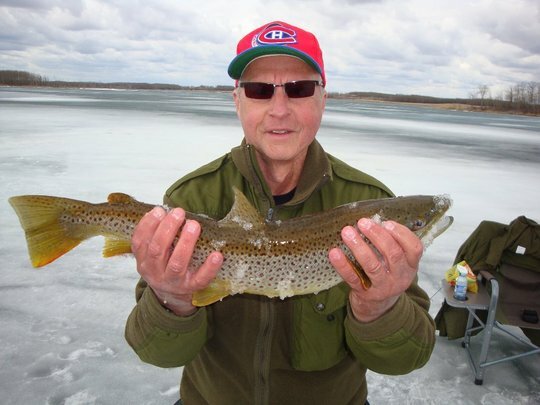 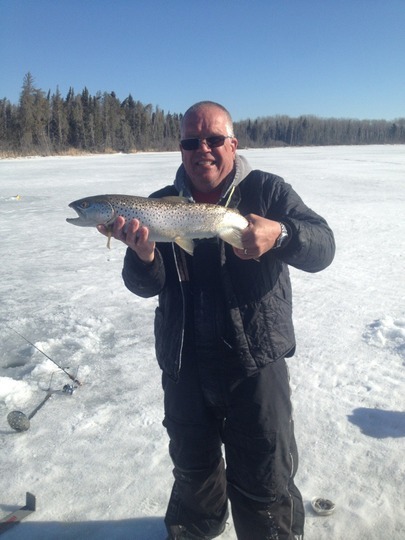 Manitoba master anglers also earn a permanent place in our record book. Learn more about the program. 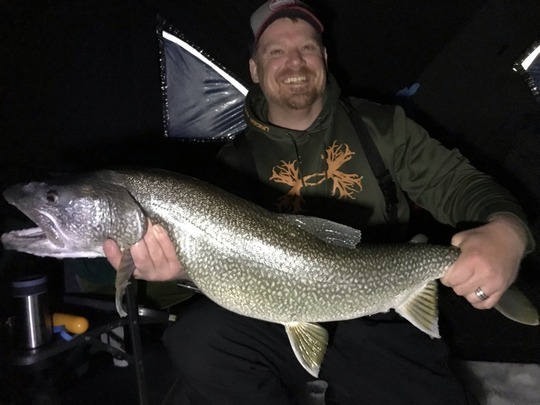 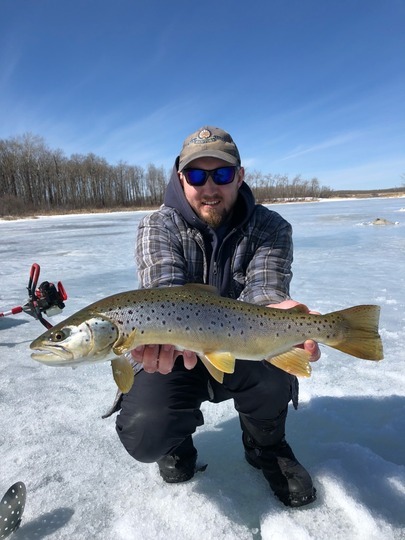 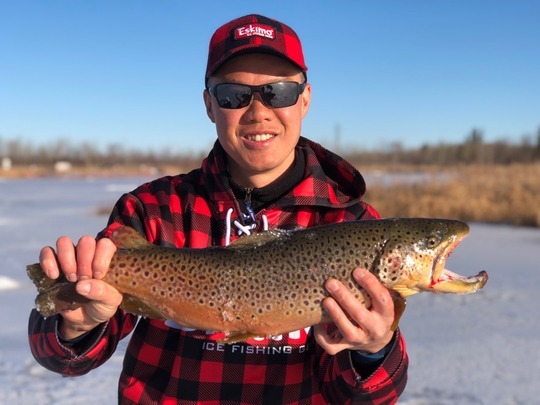 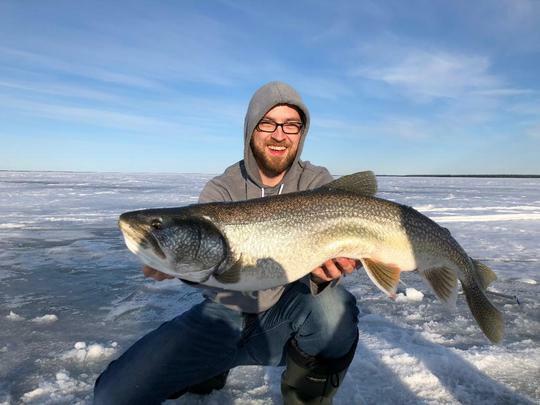 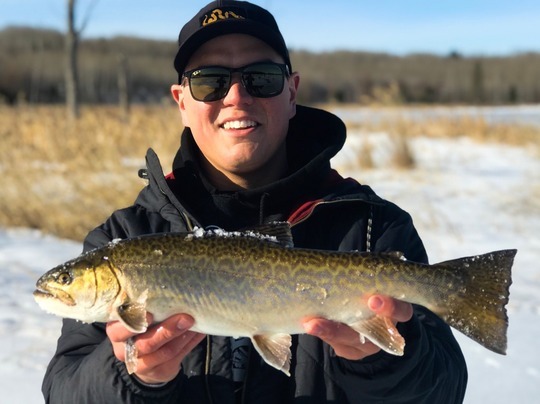 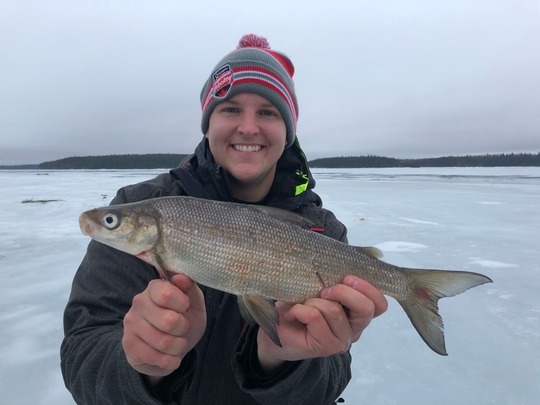 Follow Aaron Wiebe as he discusses Manitoba's Master Angler program and the recent updates to program rules, including new photo requirements and "Fish First" practices. 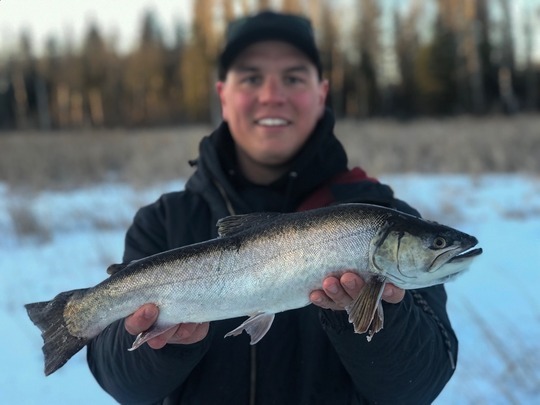 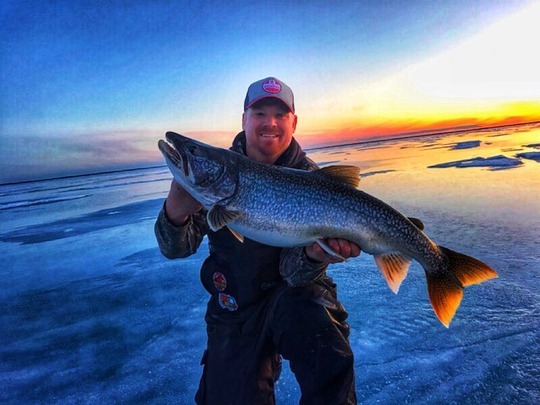 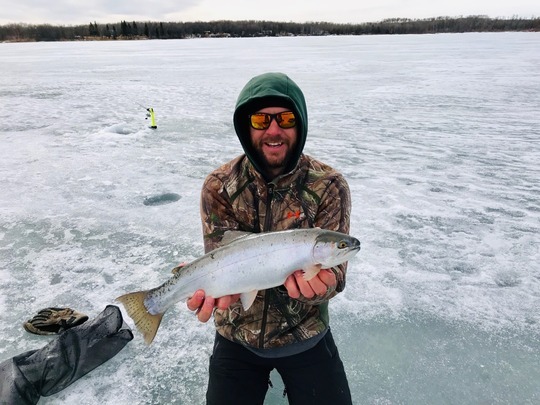 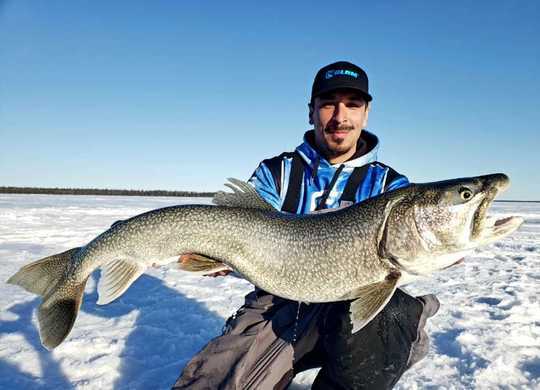 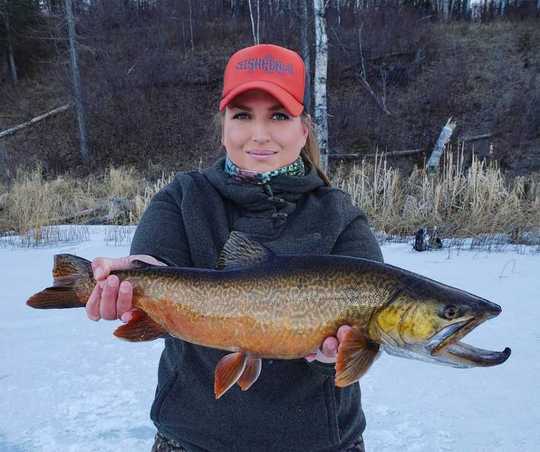 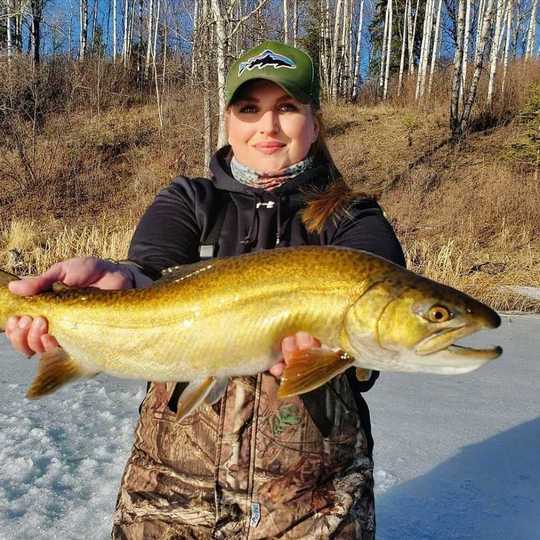 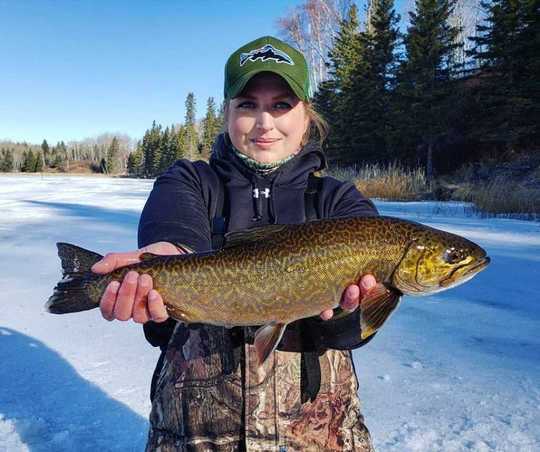 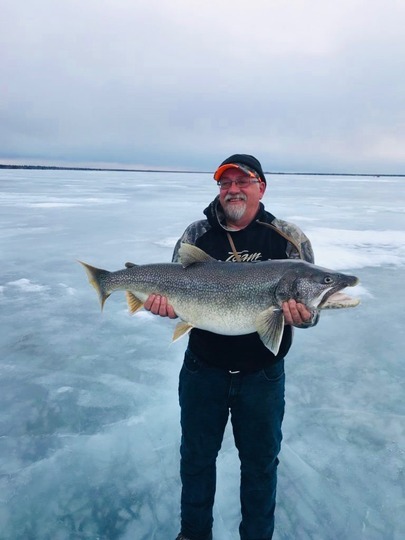 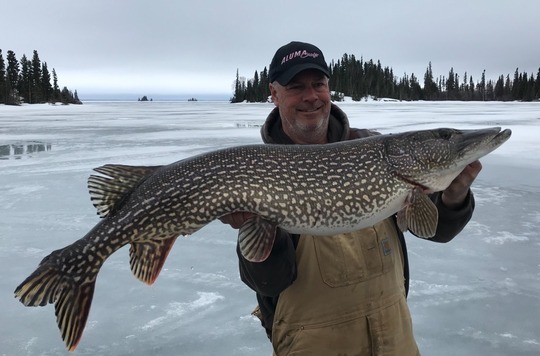 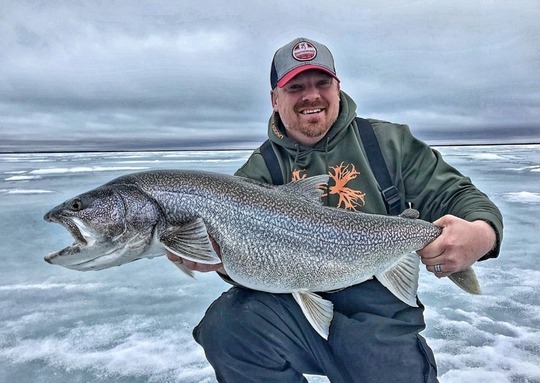 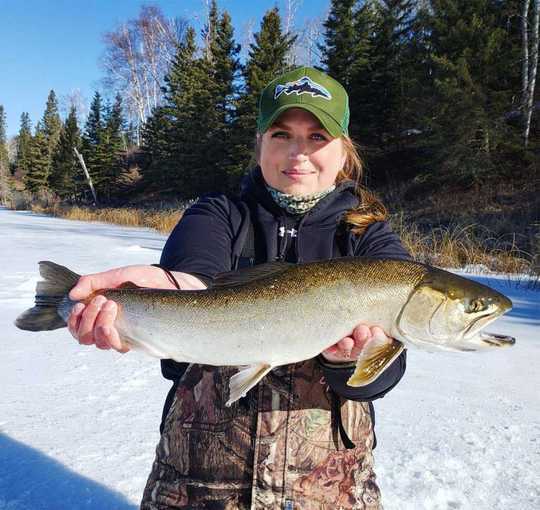 Joining the Masters may not be as easy as it looks, but if you catch a trophy fish while in Manitoba, you'll certainly get the recognition you deserve. 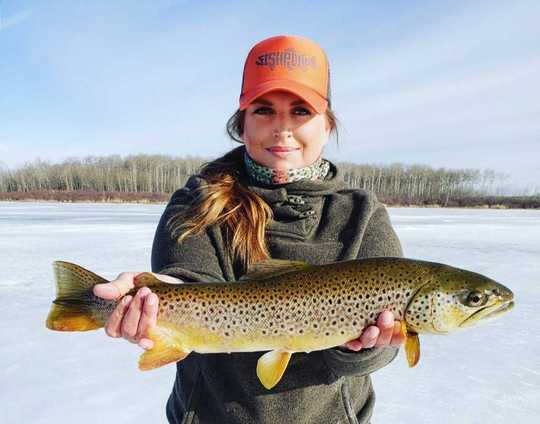 See complete Rules & Regulations. 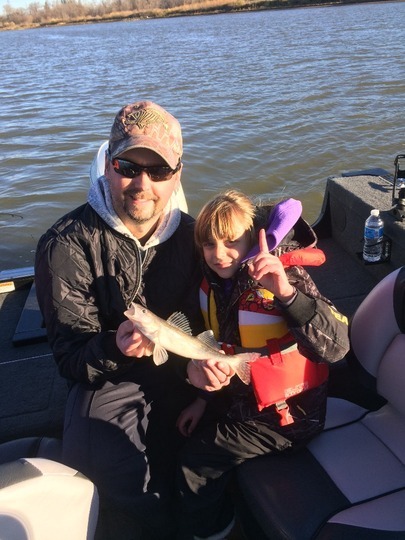 For an angler's first qualifying trophy fish in any of the 30 eligible species. 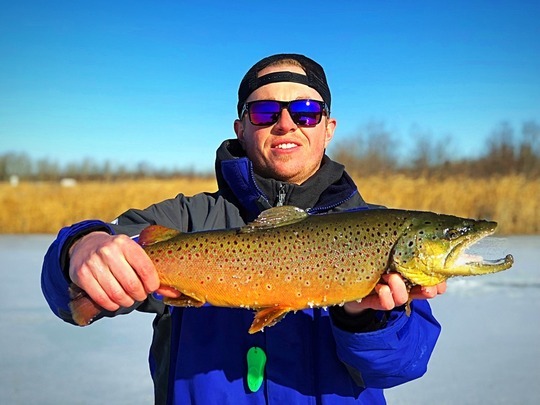 Reserved for those who register one qualifying fish in twenty different species. 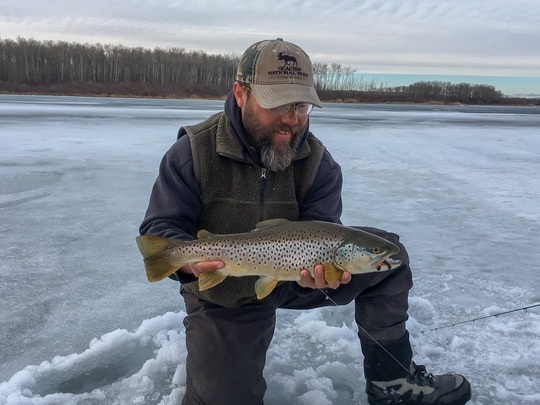 Catch five qualifying of one species. 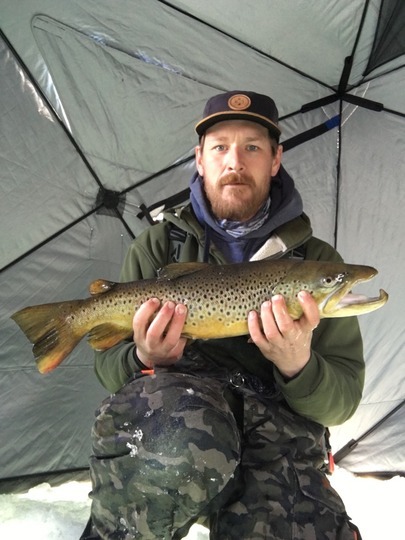 There are 30 Specialist badges to be had. 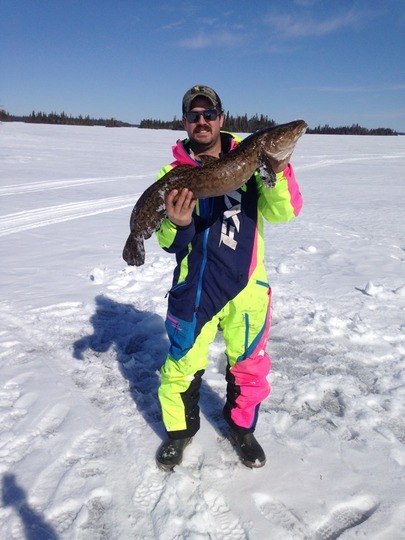 See Where you rank among your peers, and then brag about it! 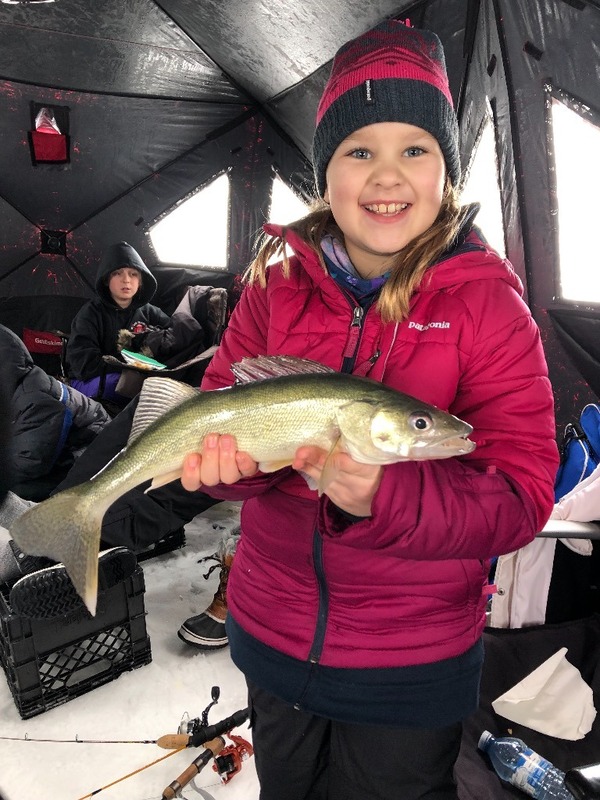 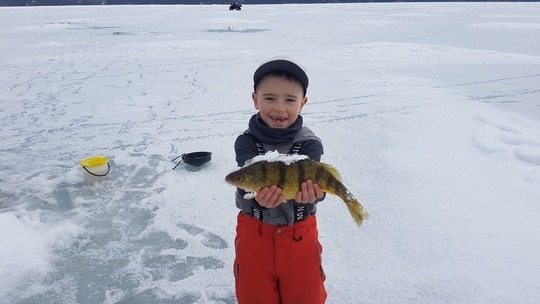 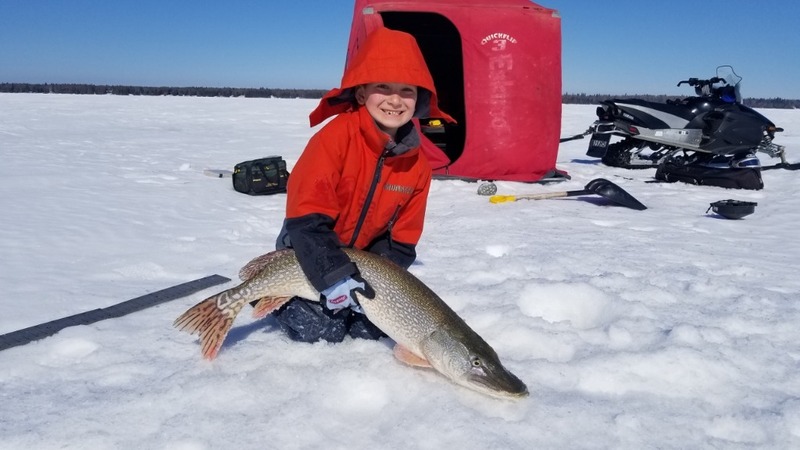 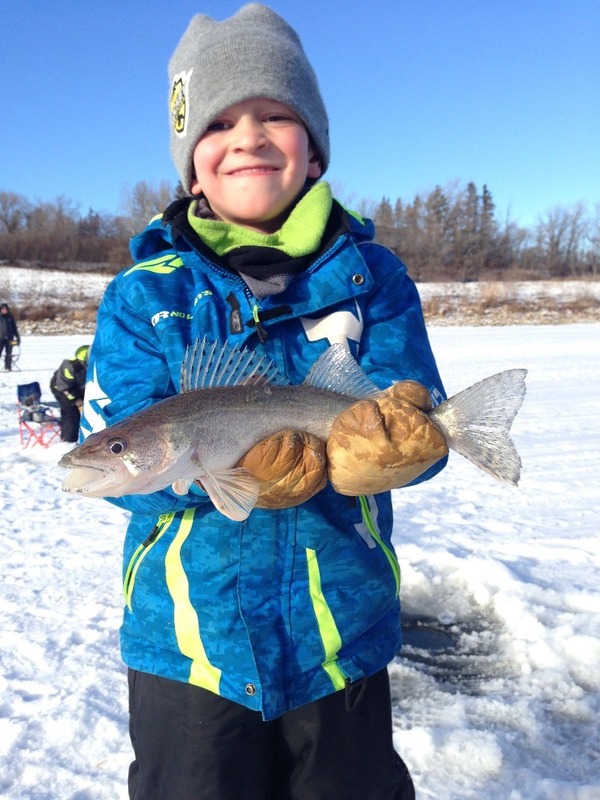 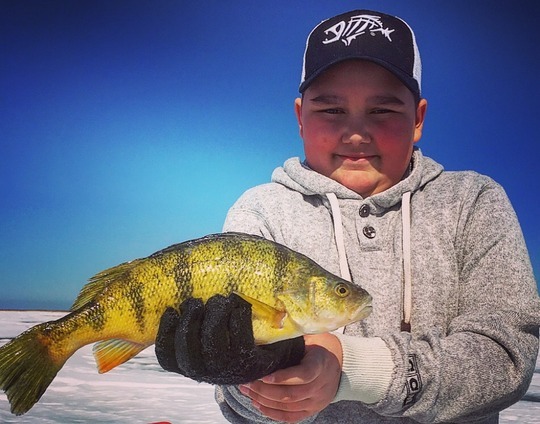 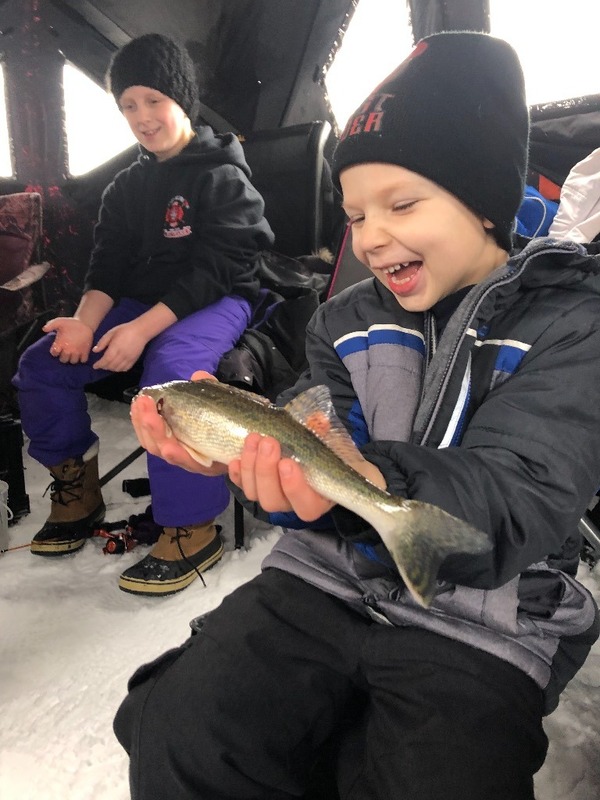 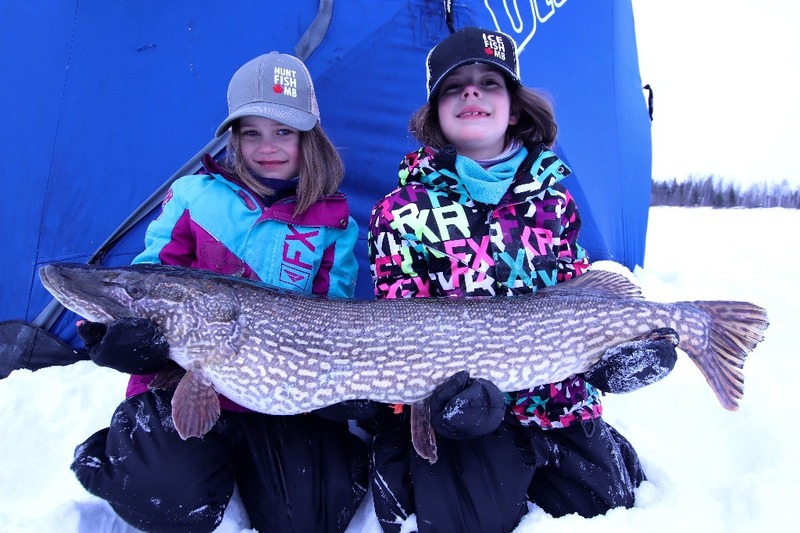 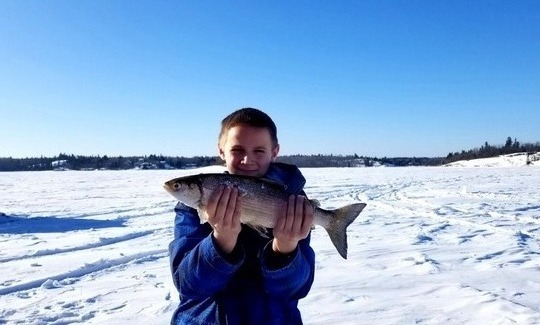 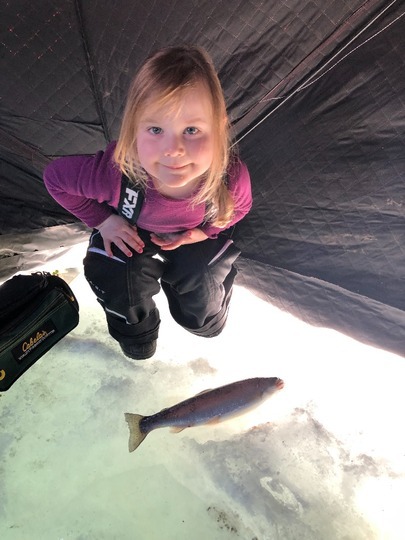 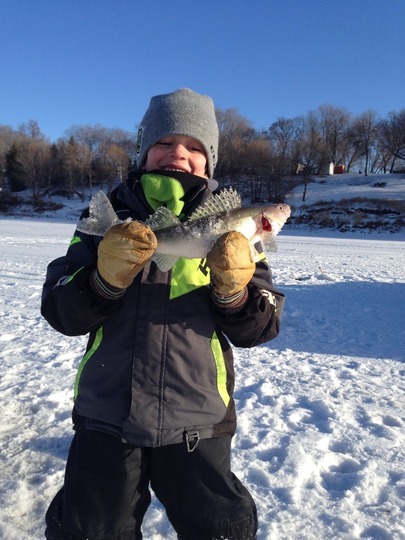 Budding anglers will delight in Manitoba's L'il Anglers program for kids 12 and under. 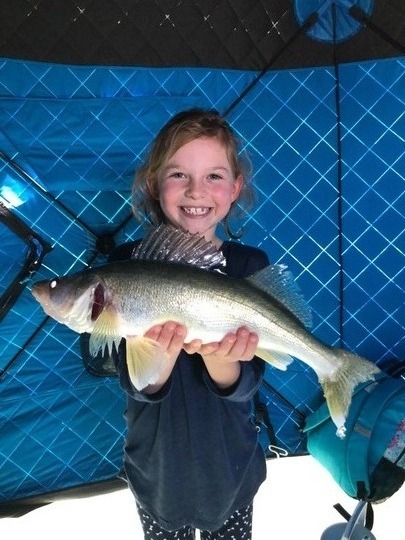 It encourages novice anglers to get hooked on finishing and gain a little recognition - it's easy and fun! 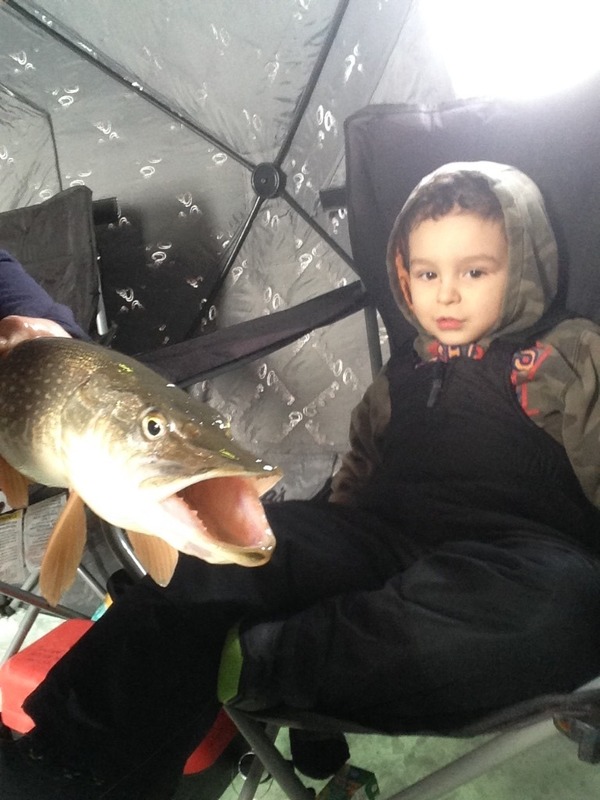 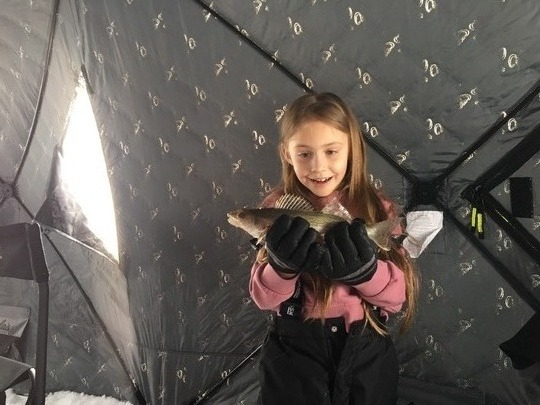 When little anglers catch their first fish, they or their parents can apply to the program. 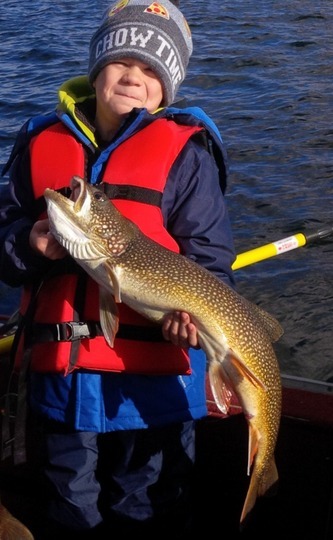 Travel Manitoba will send the L'il Anger an emroidered crest and a certificate of achievement. 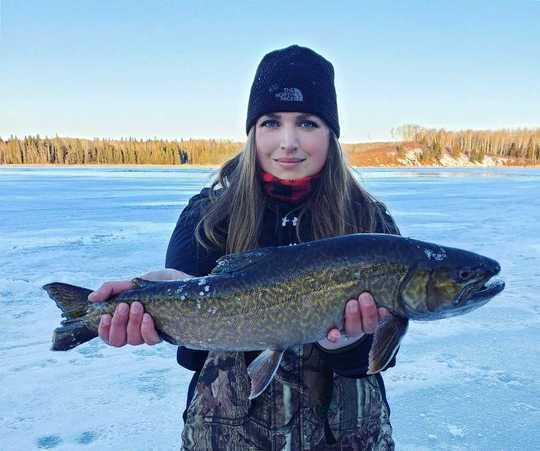 How long was your fish? 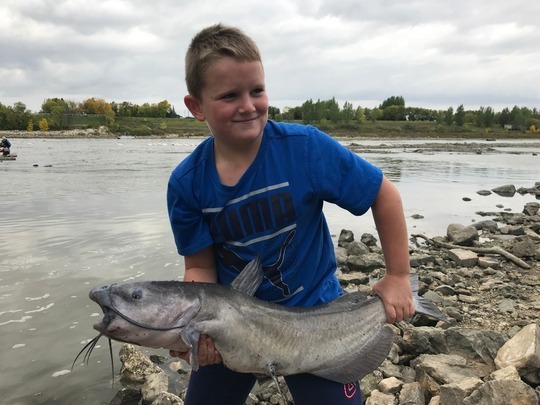 A horizontal measurement photo of the entire length of the fish against a ruler, measuring tape or bump board. 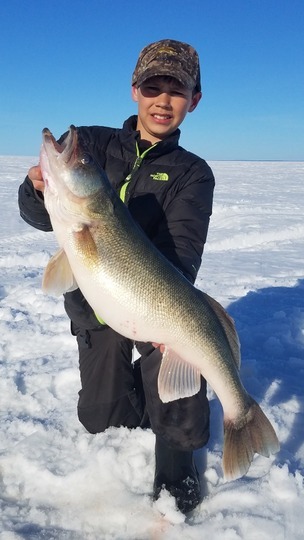 An action photo is optional. 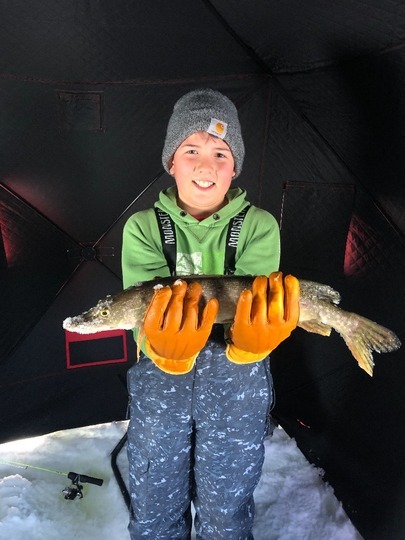 Are you a lodge or outfitter? Submit your catches to Travel Manitoba right from your Android or Apple device. 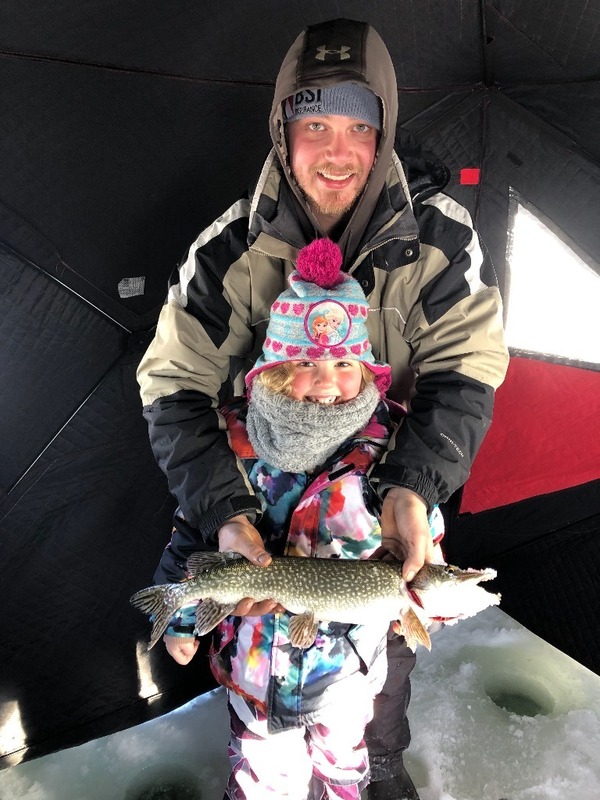 Only have one device for three people? No problem! 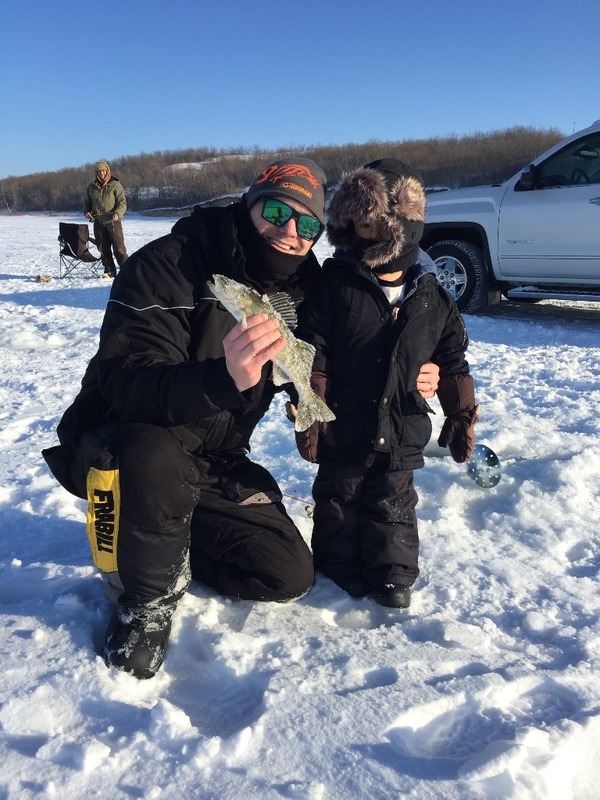 Put all of your buddies in & submit on their behalf!